If your aging relative or their spouse served in the military during the Vietnam War, they may be eligible for benefits that they aren’t even aware of. In the past, the United States Department of Veterans Affair (VA) only recognized a skin condition called chloracne as being associated with Agent Orange, which was widely used during the war. The list of diseases linked to Agent Orange has greatly expanded, but many veterans don’t know that a condition they’ve been dealing with for years is on the list. Caregivers who assist an older adult who served in Vietnam may be able to help them get additional benefits from the VA. Agent Orange was a kind of herbicide used during the Vietnam War. Its purpose was to make trees drop their leaves and kill the plant life that offered enemies cover. It was developed specifically for combat situations and was not available commercially. Though there were other kinds of herbicides used, Agent Orange was the U.S. military’s herbicide of choice. It got its name because the drums it was stored in were marked with an orange stripe. What Diseases Could Be Eligible for Benefits? According to the VA, it does not matter where in Vietnam your aging relative served. If they were in Vietnam, they may be eligible for benefits. They must have been in Vietnam between January 9, 1962, and May 7, 1975, but veterans and their family caregivers do not have to provide proof the older adult was exposed to the herbicide. The diseases included on the expanded list are called “presumptive diseases.” This means that the VA presumes the condition the veteran has was caused by their service in the military. Caregivers with older family members who may be eligible for these benefits should assist the senior to file a claim with the VA. The VA will conduct a review of the claim. During the review, they will look over the senior’s military records to make sure they served during the relevant time period and in Vietnam. They may also arrange for the veteran to receive a medical examination to determine eligibility. The VA continues to conduct research into Agent Orange and its effects. 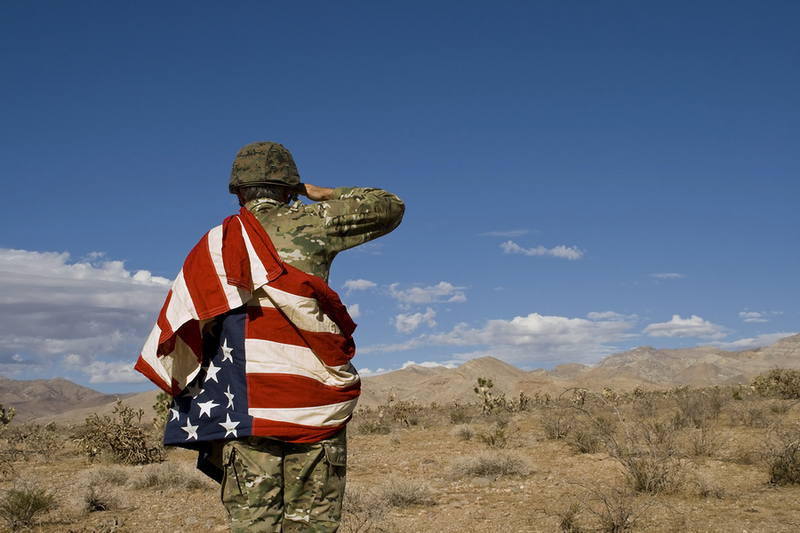 Veterans can help with the research by participating in an Agent Orange Registry health exam. To arrange an exam, caregivers and veterans can contact the VA.